To make up for the rather short show last week, we’re back to a more usual length. We brought in our Video Co-ordinator Shawn Saris to help with that. This week Perry tells us all about the final Summer of Arcade game Dust: An Elysian Tail, which he enjoyed quite a bit. 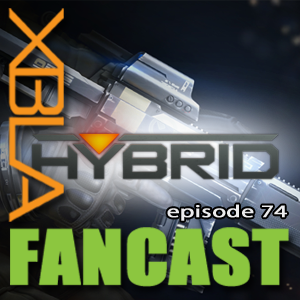 We talk a bit about Hybrid, including that metagame, then you can hear me rant about Star Wars for a little bit. 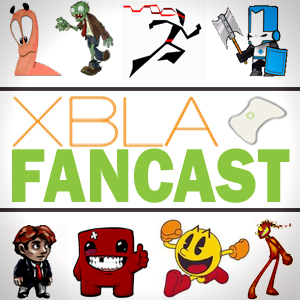 We have actual news this week, then Andrew rounds out the show with the ol community corner.